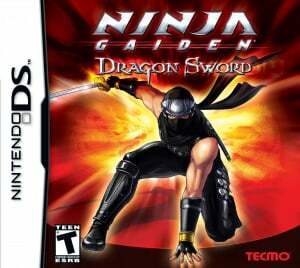 Can Ninja Gaiden: Dragon Sword live up to the standards of previous titles? Set six months after the events of the original Xbox version of Ninja Gaiden, Ryu Hayabusa has rebuilt Hayabusa Village. 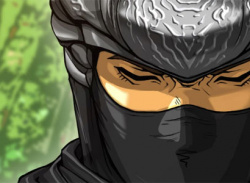 Momiji, a resident of Hayabusa, is abducted by the Black Spider Ninja Clan. During his quest to find her, Ryu uncovers the mysteries of the Dark Dragonstones and the secret behind the Dragon Sword. Unlike..